Ghosts and goblins, spooks galore, scary witches at your door. This Halloween, we at the Retirement Security Initiative think there’s nothing scarier than the systemic failure of our nation’s public pension systems—and no one is spared. Estimated from $1 trillion to $5 trillion, U.S. public pension debt is the shadow lurking at your door, the bump in the night, the chill that runs along your spine…well, you get the picture. In any case, the nation’s failing pension systems are responsible for higher taxes, reduced government services and, in some of the worst cases, reductions in pensioners’ promised retirement benefits. And we think that’s scary stuff. Today’s pension crisis is due to unsustainable systems set up with risky investments, high assumed investment returns and, on top of that, most are continually underfunded. Moody’s investors service has warned that “the ability of U.S. state and local governments to absorb adverse market performance by their pension funds has been constrained by rising costs associated with past unfunded liabilities.” The credit rating agency has also warned that pension plans are taking on more and more risk as they try to chase higher returns. Growing pension costs are resulting in tremendous budget challenges for state and local governments. And, in turn, as more and more public retirement plans face insolvency, policymakers tend to pull funds from important public services like education, public safety and transportation to pay down pension debt. Reduced funding for community centers, libraries and parks due to political leaders shuffling funds to cover pension costs leads to a reduced quality of life for all taxpayers. Just as scary, rising costs and the continual underfunding of systems are threatening the solvency of public employee retirement plans, putting at risk the hard-earned savings of many workers. Just consider what happened in New Jersey this past summer when the state’s Supreme Court upheld a freeze on cost-of-living adjustments for retired pensioners because the pension plan was underfunded and too low on money to pay out additional COLAs. RSI believes that all workers deserve safe and secure futures and retirement plans should place employees on a path to a secure retirement. It’s shouldn’t be a case of trick-or-treat: retirement benefits should be fair, sustainable and predictable. Although today’s pension crisis is due to policy decisions made by legislative bodies that created unsustainable systems, current policymakers can change the tide. Unfortunately, many instead kick the can down the road for someone else to fix at a later date. Just this week the Pennsylvania General Assembly had the opportunity to pass much-needed pension reform legislation, but failed by three votes in the eleventh hour. 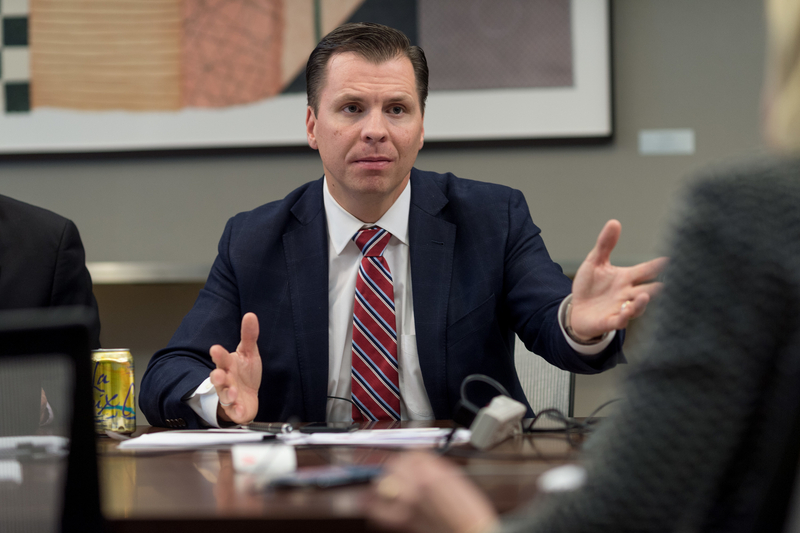 The state, suffering from more than $63 billion in pension debt, will now have to begin again from scratch next year with a new pension reform package. In the meantime, Pennsylvania's pension debt rises at a rate of $143 per second. 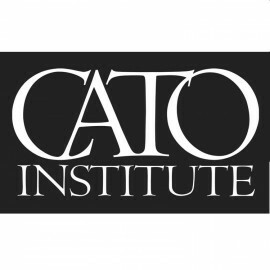 RSI Executive Director Pete Constant met with the Cato Institute recently to discuss the gathering storm in state public pensions. "Denial" is the single word he uses to describe the attitude of many state governments toward pension finance problems. Listen to the podcast in its entirety here. RSI's Executive Director Pete Constant sat down with FreedomWorks today to discuss pension reform. Watch the interview here. States are facing more than $1 trillion in pension debt. The Fiscal Times tells us the 10 worst. Guest commentary in The Hill from Americans for Prosperity's Julia Crigler and David From goes a step further to discuss the tale of two state pension crises: Kentucky and Illinois. In special commentary to the Daily News, TeacherPensions.org's Chad Aldeman discusses how pension math cheats teachers. When did retirement become a game of Jenga, retirement financial expert Dennis Miller asks in Equities.com. And lastly, Peeps workers have gone strike, rejecting a pension proposal that would move all new employees to a 401(k)-style plan. What does that mean for workers and the infamous Easter candy? Read here.